We look forward to working with you, from beginning to end, or at any point in between. First Legal can connect with you anywhere in the litigation process, from File Thru Trial™. 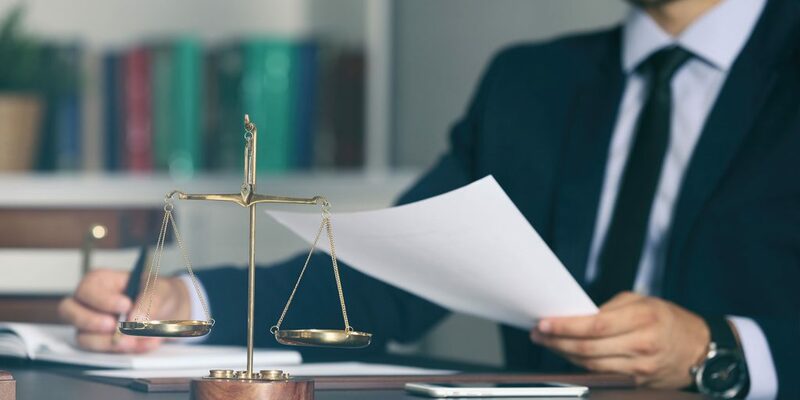 Litigation support is the act of providing consulting and other services to corporations, law firms, and insurance companies with respect to current and potential litigation matters. The specific tasks performed depend on the needs of the client and could include everything from filing documents with the courts to performing investigative work and scheduling court reporters for depositions. These are just a few of the hundreds of ways legal support service companies serve their clients. Can you help me if I’ve never used a litigation support company before? Of course! Whether you’ve worked with other companies before and want to experience the First Legal difference or this is your first foray into litigation support, we’re happy to work with you! Sometimes the hardest part of a project is determining what steps need to be taken so the work can begin. We’ll guide you when you’re unsure and help you select the services that best suit your needs. What kind of litigation support services do you provide? First Legal is proud to offer services in Court & Process, Investigations, Digital, Records, and Depositions. To learn more about our individual services, please refer to the Our Services drop-down menu for more detailed descriptions. There’s almost no end to the ways that we can strengthen your case. What’s the best way to contact support if I need help? How often are you available? We’re standing by to help you 24/7. We know that the legal system never takes a day off, so we don’t either. You can contact us by phone, email, postal service, or through the live chat feature on our website. Typically, most of our clients utilize the live chat system for a fast response when they need it most! How many people will I have to deal with regarding my order? When you work with First Legal, your requests won’t get lost in a jumble of email forwarding. You’re free to connect with management at any time and you’ll find that many of your needs can be met through the use of our online client platform. How long does it take to get records? Service is our number one priority, so we’ll work around the clock to get your records as quickly as possible. Retrieval time can vary based on the type of records being requested. Authorization orders are always the best option for getting your documents on a tight deadline. What kind of records can you get for me? First Legal can acquire almost any record that you may need. We regularly obtain medical, billing, radiological, pathological, employment, payroll, and insurance records. We’ll also work with you to secure government records such as IRS, Social Security, and Military Service records. How often will you update me on the status of my order? Are updates available online? Communication is key, so we keep you involved from start to finish with order confirmation emails. Additionally, updates on your order can be found at any time through our client portal. Will you advance any required payments to custodians of records? Can I set my own advance limit? When speed is a priority, you’ll want First Legal on your side. We will advance all necessary witness fees. We allow you to set an authorization limit with your account and we will contact you immediately if your order will incur charges greater than your limit. When your order is complete, we’ll send you a single, fully-itemized invoice. How are records indexed and organized? Can I request a specific method or system? If you need a specific organizational system, we’re happy to adhere to your guidelines. Just tell us how you would like your documents to be indexed, and we’ll take care of the rest. Are my records available in electronic format? Yes! We’re happy to provide your information on paper, electronically, or both. What are our security procedures? Security is one of the most important parts of eDiscovery, and there are many aspects to consider. First Legal Digital has strict standards for chain of custody, a highly secure data storage facility, up-to-date technology, reliable hiring procedures, and backup plans in case of emergency. Do we provide solutions for the entire eDiscovery process? Transferring data between vendors for different EDRM stages is complicated, expensive, and less secure. 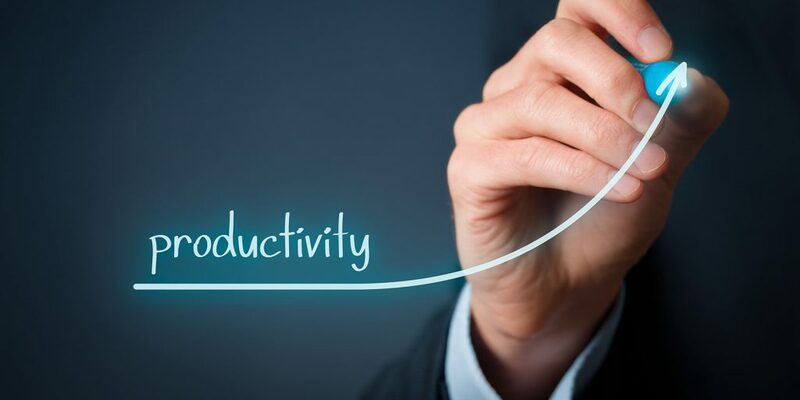 Vendors that handle early case assessment, collection, filtering, processing, and review & production provide a bigger bang for your buck – and remove the risk associated with moving your data. First Legal offers anend to end eDiscovery solution. First Connect is a comprehensive Online Ordering Solution and Website. This Content Management Solution, designed from the ground up, enables us to improve the general flow of information, whether you're searching for a particular subject, looking for the most recent PDF/Fax Filing Rate Sheets, or placing your next Service of Process order. Coupled with the industry's finest customer support team, First Connect isn't simply a web address, it is real people working for you to ensure your complete satisfaction. The list of available courts grows each month. First Legal has the capability to eFile in every available court. If you aren’t sure if a court requires eFiling, just email your documents to efiling@firstlegal.com and we’ll handle the rest. If a document can be eFiled, we'll process it accordingly, and if not, we’ll print the document and deliver it to the court as a standard filing (also called a PDF/Fax Filing Service). What options are available to eFile with the California Superior Courts? There are a few ways you can eFile with the Superior Courts. You may eFile directly with the court using our eFiling Portal or you can upload your documents via the same portal and we'll eFile "On Your Behalf." Of course, you can always email your documents to us at eFiling@firstlegal.com. How do I set up a user account for eFiling? If I am a current customer with a First Connect login, do I need another login to access the eFiling Platform? Not for Orange County, but you may need to create one for the Odyssey courts if this is your first time using that system. You will have the opportunity to create an account while following the steps above. If you have any questions or problems, please contact us via the Online Chat button or call our online support team at 877.399.5562. If I am new to the First Legal Family, how do I get an account to access your eFiling Portal? In order to get a user profile, there needs to be an account tied to that profile. If you are new and do not have an account, you can initiate registration online or email us at sales@firstlegal.com so that we can have a member of our Sales Team contact you to assist with the process. What if I want to eFile with a Fee Waiver with Orange County Superior Court? Can I still use your service to eFile the documents in my case? Call our online support team at 888.366.6335 or email us at fcsupport@firstlegal.com so we can assist you with the process. Let us know that you plan to submit a “Fee Waiver Application Form” to the Court so we can be sure to get you set up with the appropriate credentials. Does my Attorney need a login? This system is different from the ECF (Federal Court) System. However, if your Attorney plans to handle any eFiling, then a user profile is needed. Unlike the Federal System, attorneys are not required to establish user profiles for Superior Courts as long as they do not intend to eFile the documents. Can you eFile for me? We can handle your eFiling request as a third party. Simply email the information to eFiling@firstlegal.com. We can also eFile on your behalf so that you can directly receive the order confirmation and the order number in your email inbox – just provide us with your user information! Do you have someone available to help us after hours? 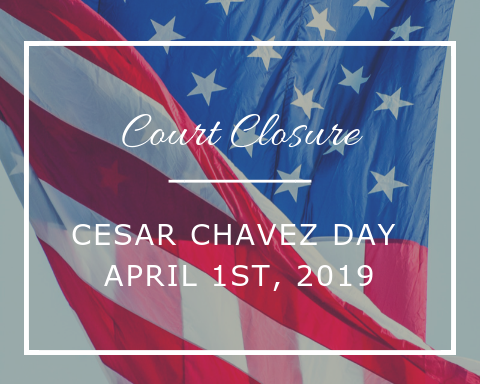 We have representatives available to handle your request on court work days until midnight. Call us at 877.399.5562 or send us an email at eFiling@firstlegal.com if you need any assistance after hours. If you know in advance that your documents will not be ready until after hours, please contact our staff to make arrangements in advance. It is always best to plan ahead. Do you provide training on eFiling and eService Platforms? Yes we do. We can either come to your office location for a live training or we can host a virtual meeting through GoToMeeting. Can you help me with bookmarking my document? Yes, when we eFile on your behalf, we will bookmark your documents in accordance with local rules. Can you help me schedule my Motion? Although we would like to help, it is best to schedule the Motion on your own in the event that there are any conflicts. This service is provided by the Court, not First Legal. What do I do if I have a really large document to file outside of the Court’s specifications? Call us at 399.5562 or email us at eFiling@firstlegal.com for information on how we can assist you with large documents. Can you help me with adding an Electronic Signature to my document? We can help, although an electronic signature is not required. For the requirements, see California Rules of Court, Rule 2.257 – it outlines the information you need for signatures on documents submitted electronically. Is eService available through First Connect? Yes, eService is an available option as you navigate through the eFiling Portal workflow. Can you provide me with a Proof of Service for eService? The client must prepare the proof of eService. If you have questions about eService or the requirements for the proof of service, please review California Rules of Court Rule 2.251(i). This rule also references Code of Civil Procedure Section 1013a. Does First Legal charge to eFile? First Legal charges a flat-fee of $6.75 for Direct eFiling or $27.00 to eFile on your behalf via the court's eFiling Portal. You are also responsible for any Advanced Fees imposed by the Court. Will First Legal automatically deliver a courtesy copy when required by court rules? Not automatically, but we will deliver courtesy copies upon request. Prices vary by location. First Connect is a comprehensive Online Ordering Solution and Website. This Content Management Solution, designed from the ground up, enables us to improve the general flow of information, whether you're searching for a particular subject, looking for the most recent PDF/Fax Filing Rate Sheets, or placing your next Service of Process order. Coupled with the industry's finest customer support team, First Connect isn't simply a web address, it's real people working for you to ensure your complete satisfaction. How does your eFiling solution work? 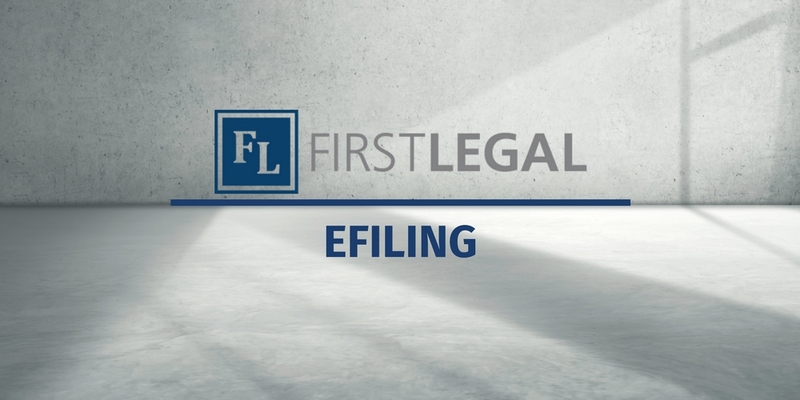 You can eFile by emailing us your documents (98% of our clients do this), log into First Connect or include the filing as part of your daily court run (or issue a messenger service for a small fee). When will your eFiling Portal be active? eFiling with the Orange County Superior Court is now available through First Connect. As we develop new connections with other courts, we will add these to the order selection window. If you have a filing with another court in CA, another state, or a Federal Filing, please email your documents to eFiling@firstlegal.com. You may also contact us at 800.889.0111. How do I upload documents on my order? If you select “Court Service” and would like to upload your documents to the order, please be sure to select “FAX/PDF Filing” as your type of service. If you select, ASAP, Rush, Regular or Special Filing, you will not get the option to upload your documents. Those are messenger service types which lets us know that you would prefer to have a messenger come to your office to pick up the documents to take to the Court to process. By selecting the “FAX/PDF Filing” service type you will receive the upload option once you select the County and Court. For “Messenger” and “Service of Process” requests, the option to upload will appear. Click the button below, fill out the form and someone from the First Legal team will be in touch shortly.